Put on a string of Pearls, take the “A” Train, and get in the mood for night of MUSIC and Dancing! 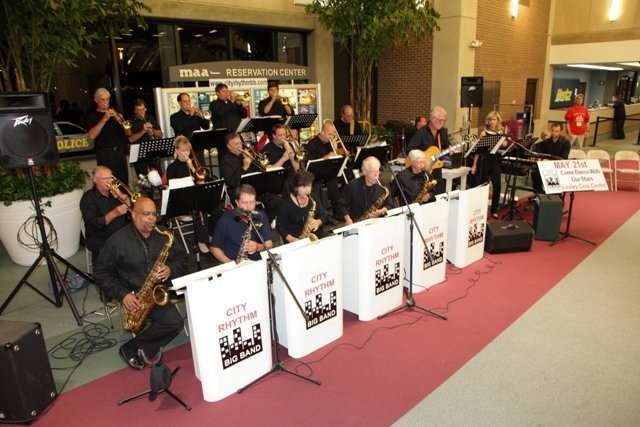 City Rhythm Big Band, is an 18 piece big band. We play songs from the big band era, as well as more recent dance music.